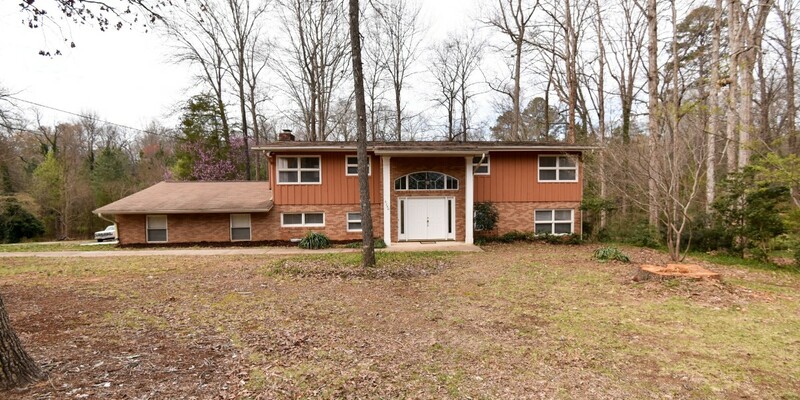 Great split-foyer home available in Stonehaven! 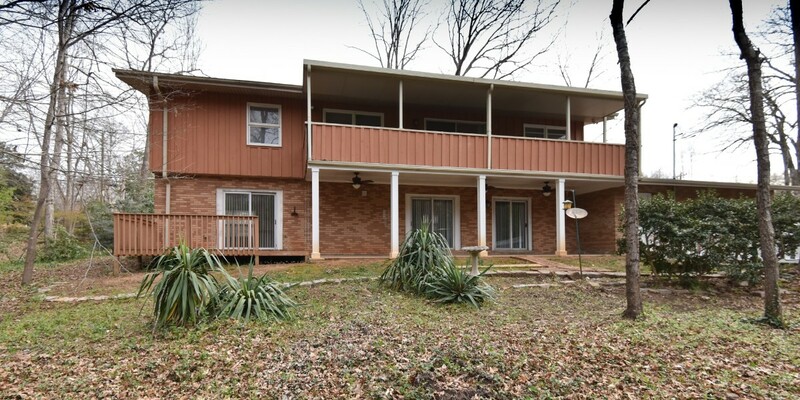 This 4 bedroom, 2 bathroom home hosts hardwood floors in foyer and throughout the open concept upper level. 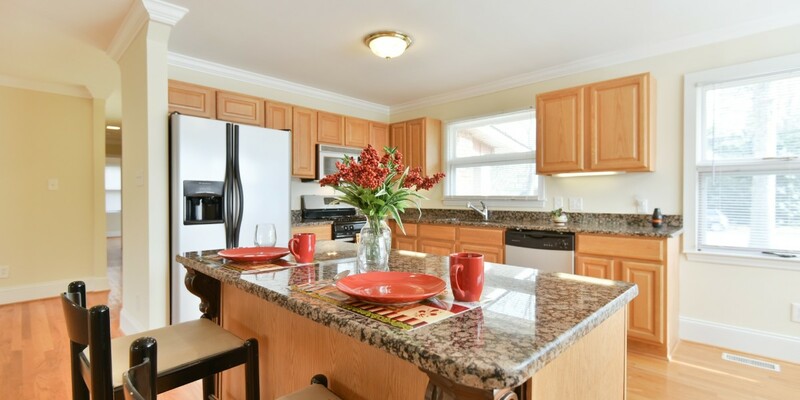 Kitchen hosts granite counters, SS appliances and dumbwaiter. 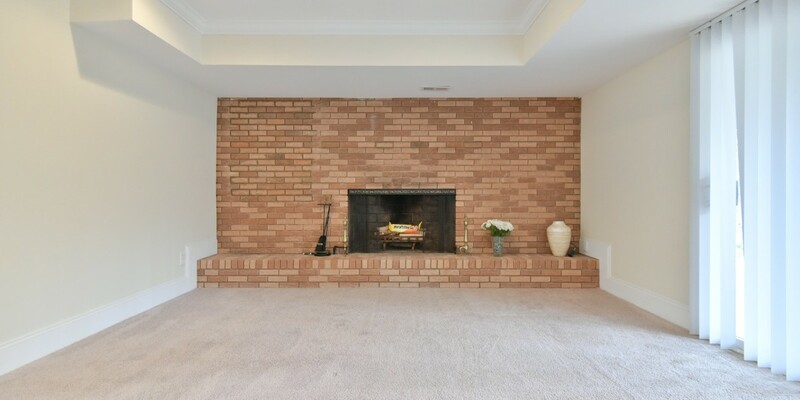 Lower level has huge second living room with a wood burning fireplace & wetbar. 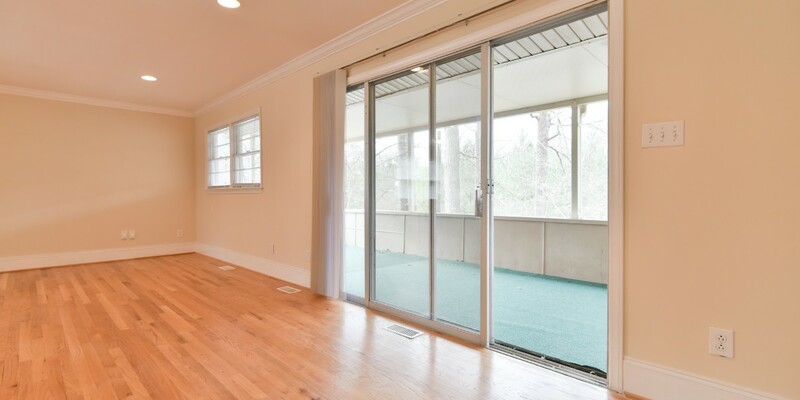 Lower level sliding glass doors lead out to huge covered patio and porch looking out onto the large, flat wooded lot. 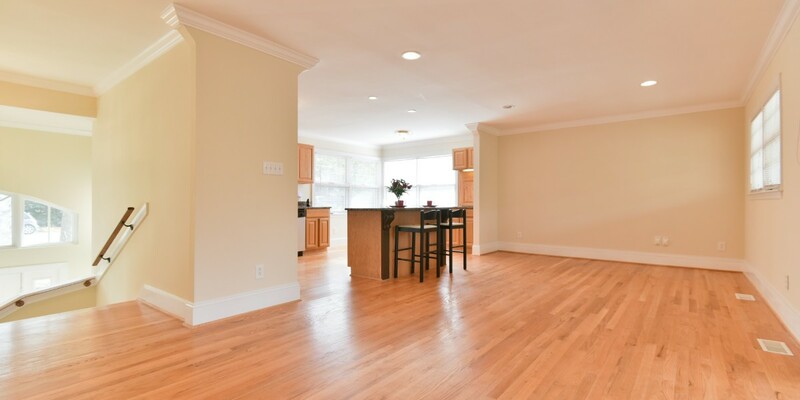 Home also has oversized garage with plenty of workspace. Neighborhood has NO HOA!